How can I transfer money from my phone to another mobile account? One of the popular options (sometimes the only one) that allows you to replenish your cellular account is the transfer of mobile phone funds. It is worth remembering that each operator has his own method of transferring money. Therefore, you first need to decide on what number the transfer will be made. Regardless of the method chosen, the money will be debited in minutes. Users who decide to send money to a mobile phone are advised to dial the command: * 145 * 9061234567 * 140 #. Within 30 seconds, the device will receive a message with a code for confirmation. The completion of the operation will be the input: * 145 * XXXX #, where XXXX is the code from the SMS. Money will be listed in 3 minutes. To transfer money you need to create a new SMS. The destination should be “7878”. As for the text, it should be the following: “9061234567 140”, where 9061234567 is the phone number and 140 is the means for the transaction. After 30 seconds, a message will arrive that describes the actions that will allow the transfer to be completed. After its execution, the money will be withdrawn from the account. Money from one phone to another can be transferred through the website. It is recommended to go to the website, then click on the link "My Account". The login number is used as a login. Password can be obtained via SMS. After entering the personal account, users need to click on the hyperlink with anchor “Payment and Finance”. In the next step you need to select "Translate". In addition, you need to choose which subscriber will make the transfer. Enter the code confirming the operation. Within a few seconds, the transaction will be completed. It is important to note that a text message containing the secret code can be sent to confirm the transaction. At least 60 rubles should remain on the account. Regardless of the method chosen, the money will be transferred within 2-3 minutes, to the specified account. You can send funds to a friend or relative, through the USSD service. To do this, the keyboard dials: * 133 * 140 * 9231234567 #, where 140 is transferable and “9231234567” is the cellular recipient. Within one minute, you will receive a text message with a code confirming the operation. It is important to remember about the write-off of interest for the operation performed. Transfer funds possible via SMS. To do this, the user will need to create a new SMS, then in the field of the addressee specify “3116”. In the text field, you should enter "9231234567 140", where "9231234567" is a telephone number, and "140" is cash. Enumeration via SMS is not particularly popular with subscribers. Most likely this is due to the fact that the SMS-transfer has an overestimated commission. After the transition to the Internet resource, you need to find "Services and options." After that you need to select "Additional Services". To make a transfer, the user should select the section "Transfer to another phone." To make a transaction, you only need to click on the "Transfer" button. The transfer will be completed in 3-4 minutes. After the operation, the invoice amount must be 30 or more rubles. For each transfer is a commission. First, subscribers need to create a new message. In the address line you need to specify the "recipient's phone number". In the body of the message you need to write: "# transfer 140", where "140" is the sum of the tranche. Through 2-3, the second will “arrive” by the response SMS from the “6996” number. To complete a transaction, you must follow the instructions in the message. When the money is delivered, another SMS will be sent to the phone with a report. To make a possible payment through the USSD service, users need to dial: * 112 * 9831234567 * 140 #, where "9831234567" is the cellular recipient, and "140" is the amount of the tranche. Within 30 seconds, an SMS message will be received containing the secret code. Then you will need to enter the USSD command: * 112 * XXXX #, where XXXX is the secret code. When the user confirms the service, the transfer will be made. 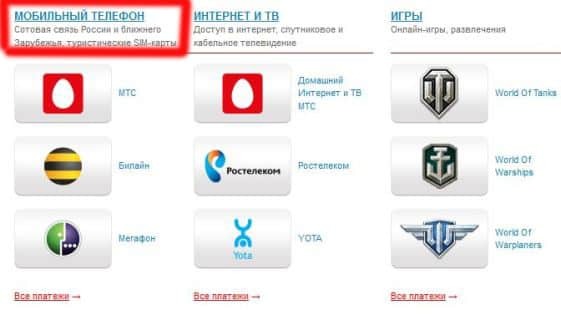 On the official Internet resource of the MTS operator there is a service “Easy payment”. After going to the service page, you need to enter the section "Financial services and payments", then select the sub-item "To mobile phone". Set the checkbox in front of the item “From the MTS mobile account”. SMS with a secret code will be delivered to the smartphone. It is important to note that when translating, the administration of an Internet resource charges a fee of 10,45%. The percentage taken for transfers to the numbers of other operators is 10. Each of the methods allows you to quickly transfer money, but for this you have to pay a commission. To transfer money to a friend or relative, it is recommended to dial the following command: * 145 * 89531234567 * 140 #, where 89531234567 is the cellular recipient and 140 is the funds for the transfer. During 2 minutes, an SMS will be sent to the phone confirming the transfer. The report will contain the recipient’s number and the amount of the tranche. 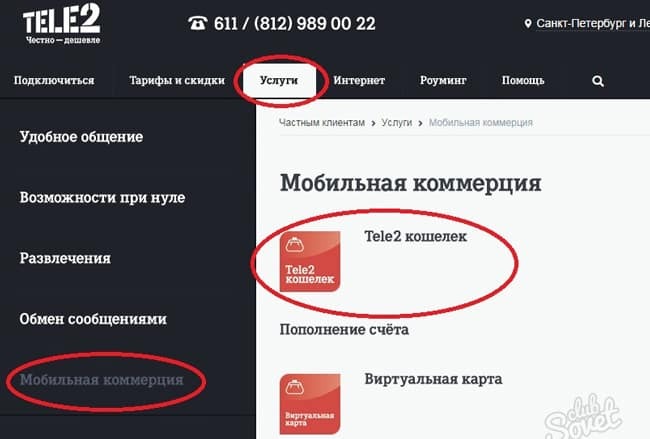 To make a transfer of funds via the Internet, you must visit the site Tele2. To complete the transfer, go to the tab “Payment for goods and services”, and then select “Mobile Communication”. Click on the button "Pay". Borrowed users cannot make transfers. Also do not forget about the commission. 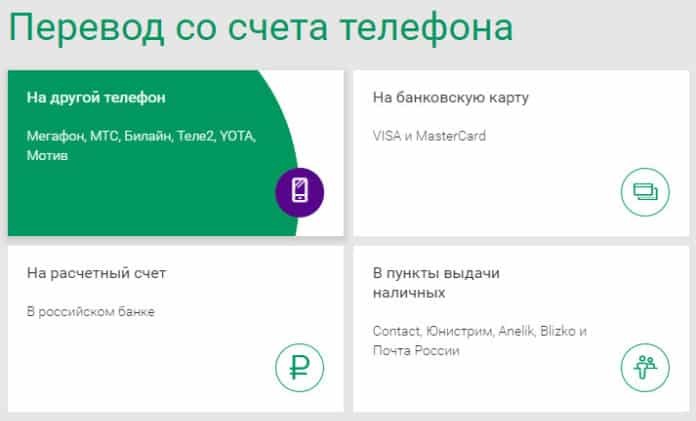 Sending funds to other operators is charged a fee in the amount of 5 rubles and 5% of the amount transferred. Appsgames⟾Miscellaneous⟾How can I transfer money from my phone to another mobile account?